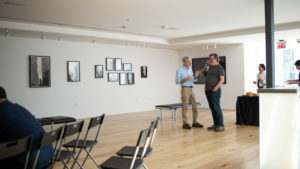 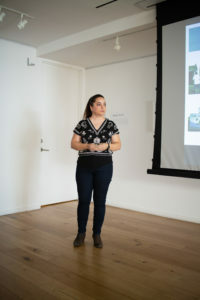 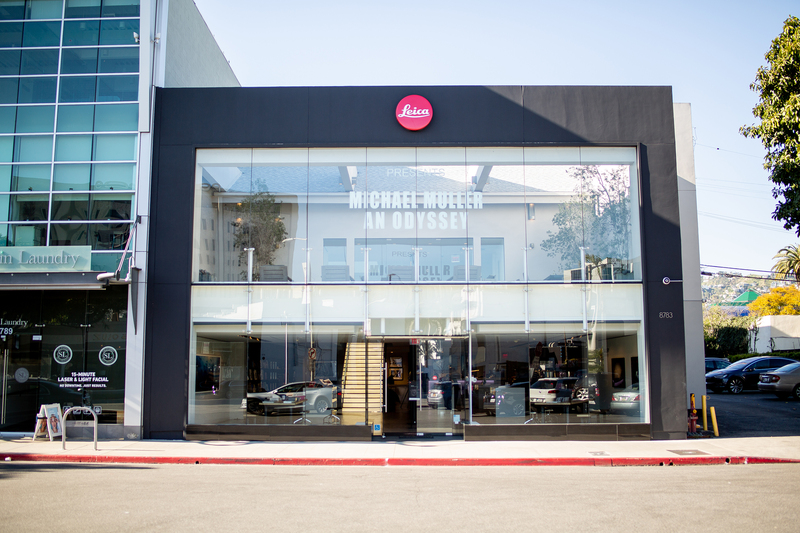 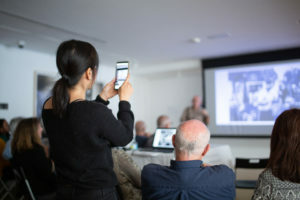 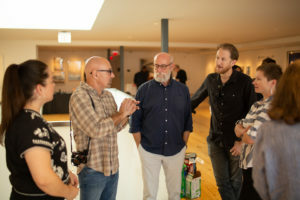 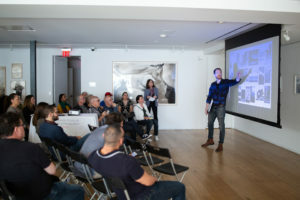 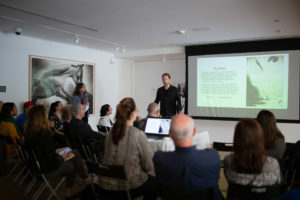 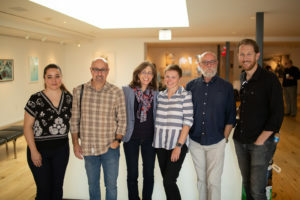 On March 17th, ASMP-LA hosted Connecting With Personal Photo Projects at the Leica Gallery in West Hollywood. 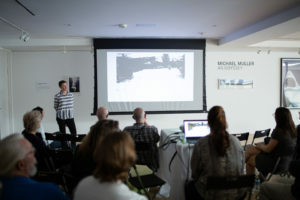 This was the first of what will be an ongoing forum for sharing photographic works! 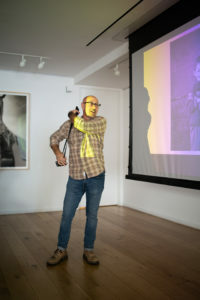 Based on a call for entry, I selected five photographers working across a variety of genres to show 20 images that told stories ranging from documenting a place to a humorous take on the proliferation of dock-less “Bird” scooters to issues related to being an immigrant.  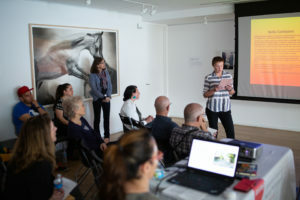 Submissions were open to both members and non-members. 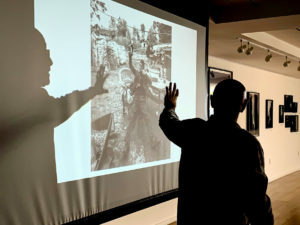 Eight photographers were also chosen to have 5 images from their project shown in a slide show that looped during the socializing portion of the event. 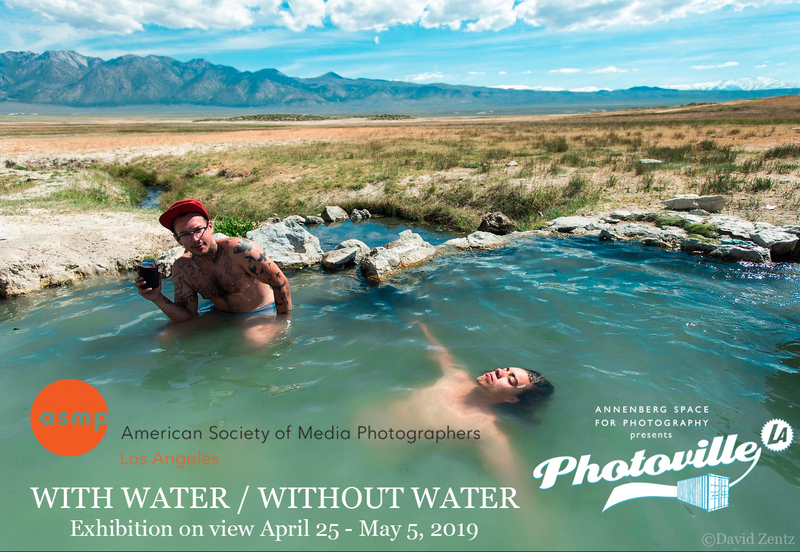 All participating photographers are listed below along with photo documentation taken by event co-chair Logan Miller and me, who chaired the event. 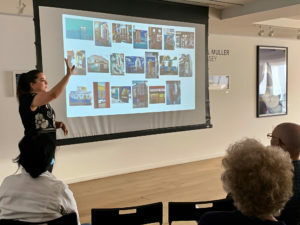 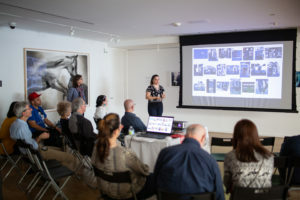 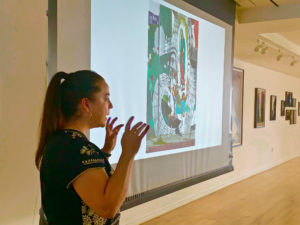 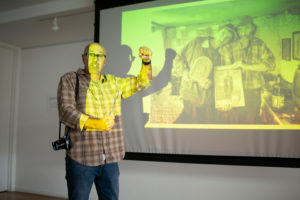 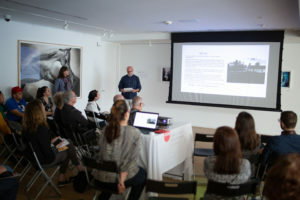 Each full presentation included the photographer reading his/her artist statement and projecting the photos which was followed by a moderated discussion, focusing on how the photos reflected the photographer’s intent. 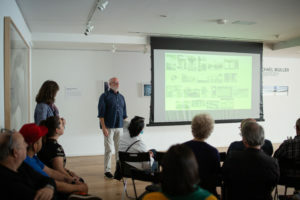 The audience asked many questions and gave thoughtful feedback that the photographers appreciated. 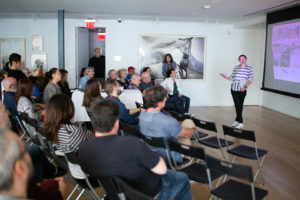 ASMP-LA Membership Board Chair Aimee Santos provided invaluable technical help in collating the work and running the projector. 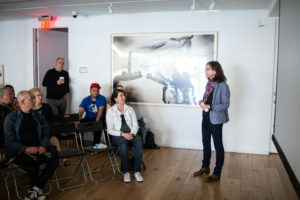 Other board members in attendance, Angela So and Amy Tierney were helpful in seeing that the event went smoothly. 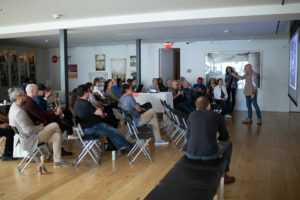 It was a creatively inspiring afternoon with the photographers not only connecting with an audience but with each other. 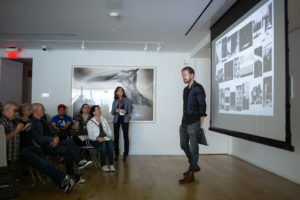 The lovely ambience of the Leica Gallery and its current show of work by Michael Muller was enjoyed by all as well.